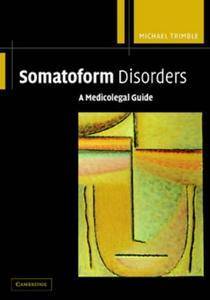 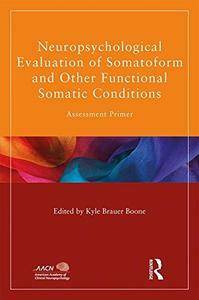 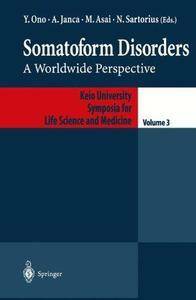 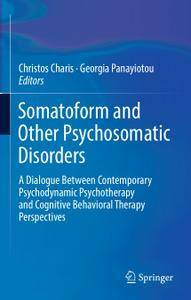 Katharine A. Phillips, "Somatoform and Factitious Disorders"
This intriguing volume presents the most contemporary views on the conceptualization and treatment of somatoform disorders and related conditions from experts in psychodynamic and cognitive behavioral approaches. 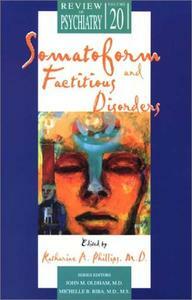 It does so with respect to both perspectives, without advocating for either approach. 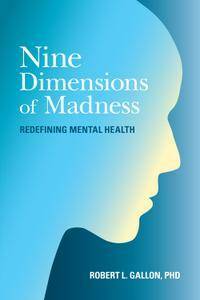 By presenting expert views from diverse perspectives, the book raises, what is a central point in most of the chapters, that emotion, its processing and regulation, is a cornerstone of these disorders. 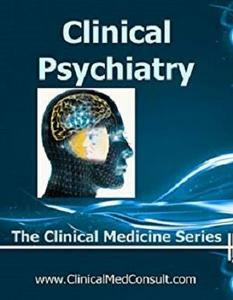 Clinical Psychiatry - 2018 (The Clinical Medicine Series Book 8) by C. G. Weber M.D.